It's been a minute since I've blogged about rapper Fabolous! Loso!!! But now I can gladly say that the rapper is back, doing what he does and giving us that hot New York music we like - with his Brooklyn sound. 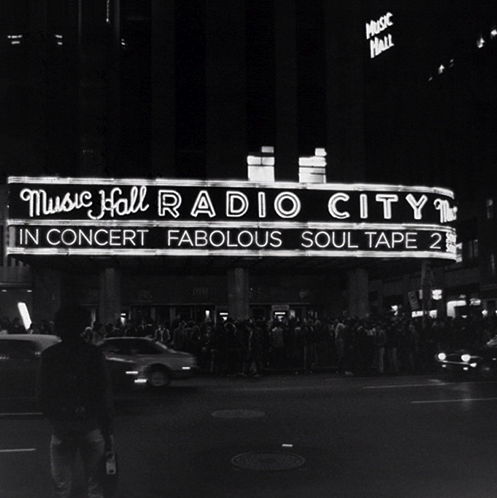 Fabolous took it to his twitter page to unveil the artwork and the release date to his new mixtape, and what better way to let your fans know than from yourself. Part 2 of Loso's ever so dope mixtape The S.O.U.L. Tape is set to be released on the day of Thanksgiving Day in the States (November 22nd). And I'm sure Fabolous' mixtape is gonna come out with a BANG so look out for that!! I know I surely will be.